The username or handle is one’s identity on Twitter. You can sign up for Twitter by using your own name or its variation as a username provided that it has not already been taken by someone else. For instance, if your name is Jonathan Carter, you may go for a username such as @jonathancarter or @jonathan_carter. Keep in mind that the usernames in Twitter are distinguished by an “at” sign (@) before the name and that is exactly how the users on Twitter refer to one another. However, while choosing one’s username, the @ sign is not part of it. One can choose a username from an array of uppercase and lowercase letters, numbers and the underscore (_) character. 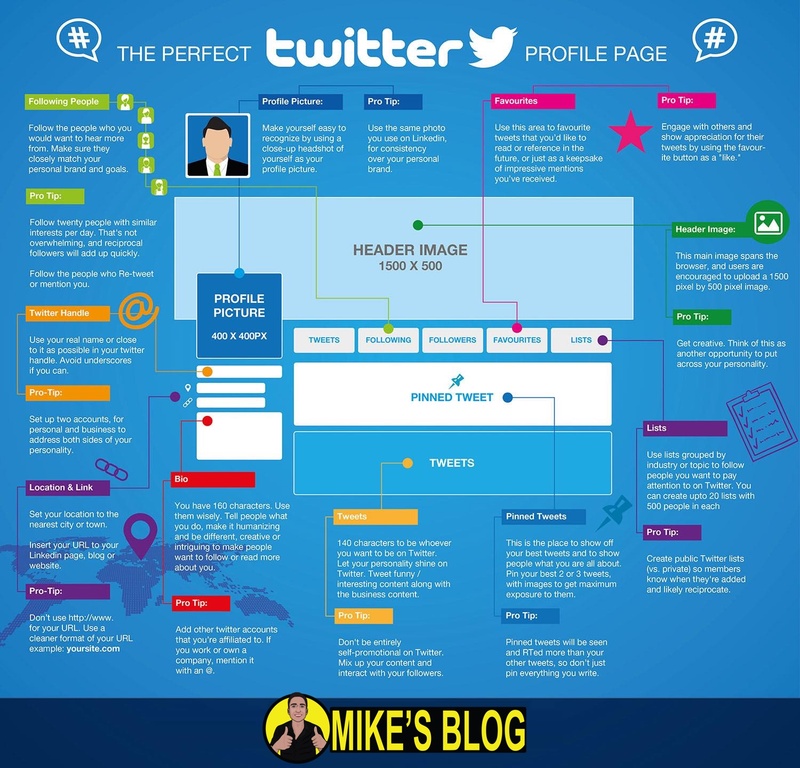 Let’s share with you some cool tips that will help you choose a decent Twitter username. A decent username on Twitter is similar to one’s own name or as close as one can get. If the username that you are going for has already been taken up by other users, you can add an adjective or a word that describes your personality such as @smartjonathan or @jonathanwicked.You can opt for a more generic name if you do not want people to know who you really are. You can also go for a username that is also being used on other websites. For instance, you can opt for a username that resembles your email address. Now, if you own an email address such as [email protected], you can opt for a Twitter handle such as @catenthusiast1988. If someone goes for his or her last name as Twitter username, there is a probability that you will end up without your first name in the perception of the Twitterati. One can always go for one’s company or business name as Twitter handle. That business name can be entered into the Name text box on the Settings page of the account. Do not forget to enter the name of someone who is supposed to manage the company’s Twitter account in the 160-character “Bio” text box on the settings page for the Twitter profile. Remember that the Twitter handle or username has potential and power to influence Search Engine Optimization (SEO). This is mainly responsible for ensuring that you get to the top of a search result list in a certain search engine such as Google or Bing. A strong keyword can be chosen a Twitter username if you are a business or a company. While choosing your nickname instead of your real name, or your company’s or product’s name, ensure that you choose a Twitter handle that is easy to comprehend and accessible. You need to choose a username that attracts other users to you rather than putting them off. It is also important that when you meet your Twitter fellows at networking events or real life socialization programs, you should ensure that there is no harm in being called out by your Twitter username or it being written on your nametag. The Twitter username should be short. The length of a tweet is equivalent to 140 characters. So, when someone is sending you a message, a longer username will leave them reduced space to incorporate their content. That is why the username is restricted to merely 15 characters on Twitter.